Safety at an affordable price. 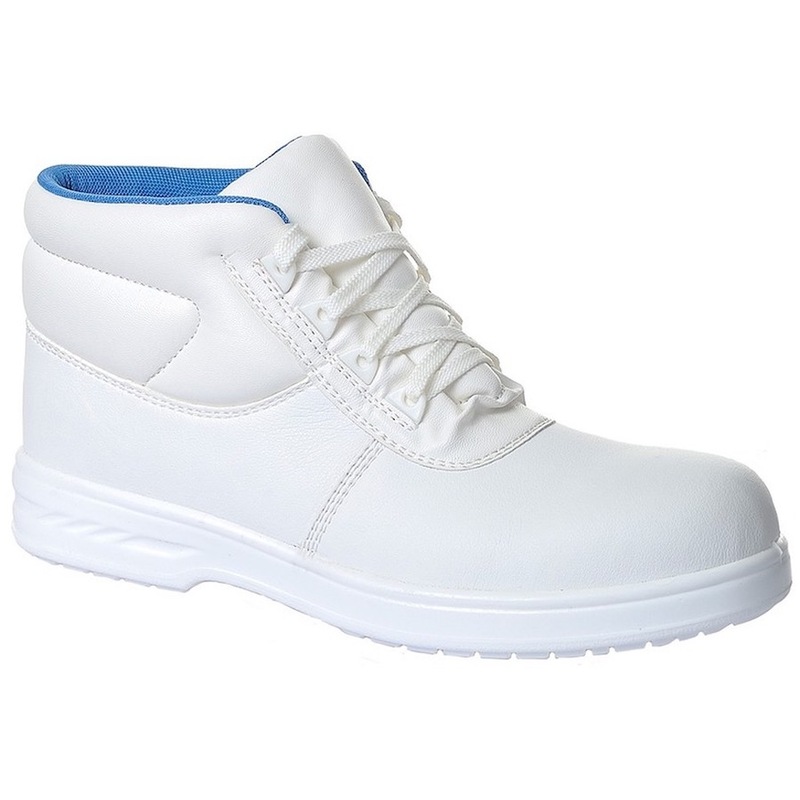 Water resistant upper with safety toecap, antistatic and slip resistant dual density outsole. Laced version is ideal for janitoral work.